According to the Spanish newspaper, Madrid have moved to reward the player for his remarkable showing at the 2018 FIFA World Cup in which he led the Vatreni to the final before taking home the tournament's Golden Ball award. It is understood that Modric will be placed on the same pay scale as captain Sergio Ramos and will make around €10m per year, an improvement on his current €8m haul. Italian ​Serie A side Inter have shown a great deal of interest in signing the 33-year-old midfielder this summer and reports claim the player's wife and agent contacted the Nerazzurri to offer her husband's services last month. 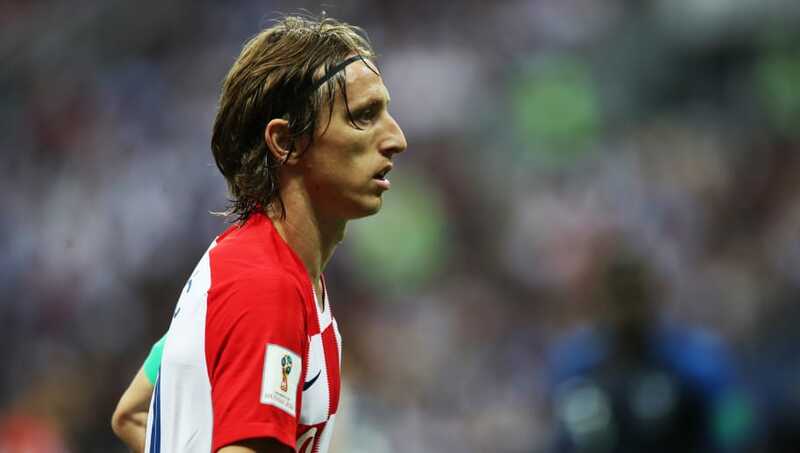 Inter were quite hopeful over the possibility of landing Modric in what would have been a sensational switch but they're set to be sorely disappointed, given the reported developments over in Spain. "The company has shown to work consistently, they are trying to put everything into place," manager Luciano Spalletti was quoted as saying last week. "It is clear that a player like Modric would be important for anyone, let alone for us...I keep dreaming with the fans."